Choose their students. Not the other way around. Assume that competition will fix our schools. That could not be more wrong. Our kids are not widgets. 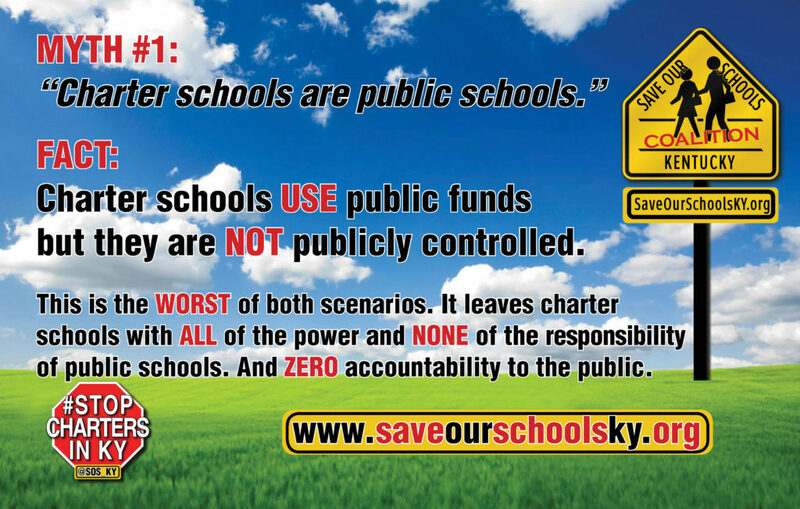 Public schools must serve ALL students.